Conley brings 35 years of experience in family office leadership and organizational vision to Sawmill. 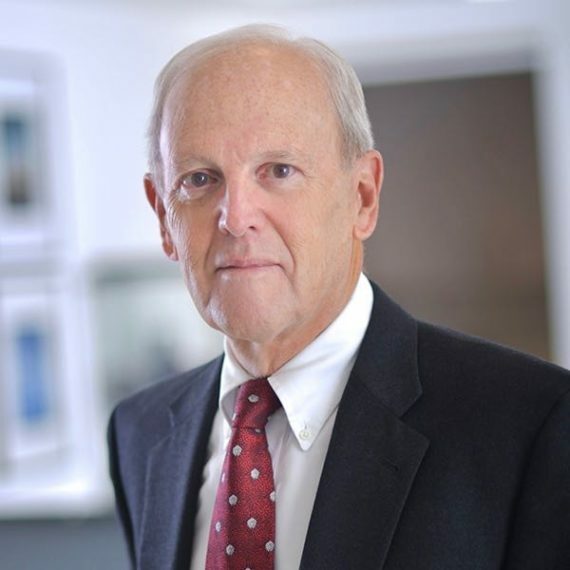 He has had primary leadership roles with the Brooks Family Office and its successor Sawmill (1982-present), as well as with Resource Trust Company (1992 -2001). This experience, and his service on a variety of boards and investment committees, has formed his deliberate and balanced approach to decision making and his ability to synthesize complex issues.